Peter graduated from University College Hospital in 1981 and, after 18 months of hospital posts, he joined the practice in 1983. He is married to Christine and they have two grown-up sons. 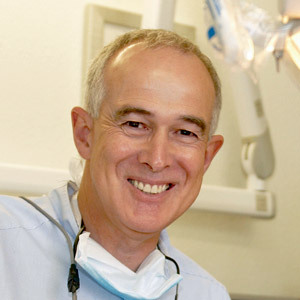 Peter is a current member of the London Dental Fellowship, the British Dental Association and is also a past president of the London Dental Study Club. Outside of work, Peter is a qualified football coach and referee, and cricket coach and umpire. Peter's current passion is for deep sea angling, and he has recently taken up fly fishing.